Although employers are not required to offer coverage during 2014, individuals are generally required to have health coverage during 2014 and must report on that coverage through their 2014 federal income tax return. In many cases, the employee will be able to simply state through a “yes/no” question on their federal income tax form that all individuals claimed on the tax form had minimum essential coverage during all of 2014. Individuals will not be required to attach proof of coverage, and employers and insurers are not required to supply proof of coverage provided during 2014. Individuals may wish to maintain evidence of coverage (such as pay stubs showing deductions for premiums or explanations of benefits) in case they are audited, but this is not required. 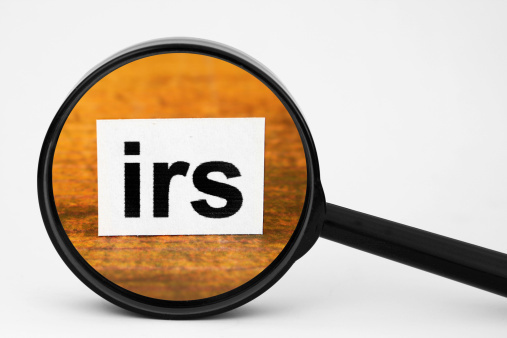 Individuals who did not have the needed coverage for the entire year, or who are claiming an exemption from the individual mandate, must use Form 8965 to claim an exemption or determine their penalty (which is determined on a month-by-month basis). The penalty for failing to have coverage in 2014 is the greater of 1% of income and $95 per person or $295 per family.